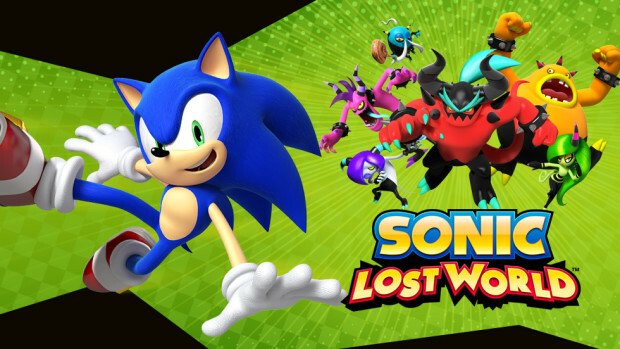 During today’s Nintendo Direct, Nintendo announced that Sonic Lost World will release on October 22nd in North America for both Wii U and 3DS. They also announced that if you own both versions of the game they two will send content to each other. Beyond that, they didn’t announce much more. Still, it does look really fun.